There’s no better way to keep your company on your customers minds and build trust with your audience than regular direct communication via email. TIRED OF LOSING LEADS? LET'S TALK. If you are not following up with every email or phone call you are leaving money on the table. The reality for most small businesses is that many leads are just plain lost every month do to insufficient, or worse, no follow up. Email marketing paired with automation eliminates the possibility of missing an email follow up with a potential customer, because the software does it for you. Prompt and reliable follow up is a mark of professional service and your customers will appreciate it. Having a responsive, well designed email template that looks good everywhere adds to your professional appearance. Welcome emails, birthday emails, trigger campaigns from actions, sales follow-ups and more. Email marketing paired with automation eliminates the possibility of missing an email follow up with a potential customers request, because the software does it for you. Prompt and reliable follow up is a mark of professional service and your customers will appreciate it. Having an automated, well designed email marketing system will increase sales and can more than double revenue. Send newsletters, beautiful email campaigns, and keep in touch with your prospects and customers. Automate your marketing with personal data and user behavior of your website visitors and contacts. Get more leads and close deals faster with a refreshing, visual drag-and-drop take on customer relations. 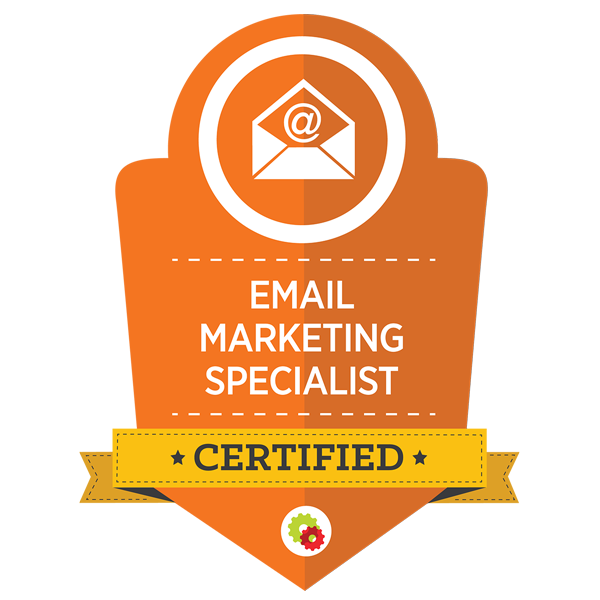 Email Marketing produces some of the highest ROI of any marketing activity. Most small businesses are doing it wrong, or not doing it at all. Let MediaCrazed help you start, grow or nurture your customer list so you can see more engagement and revenue from your list. 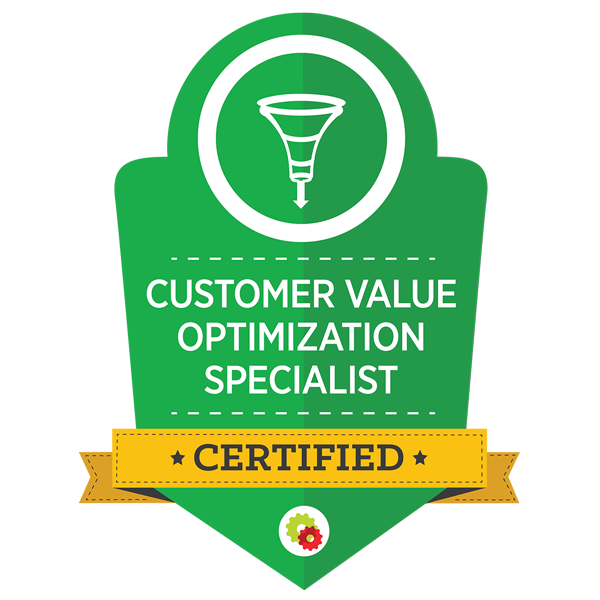 want fixed costs and a reliable web partner.